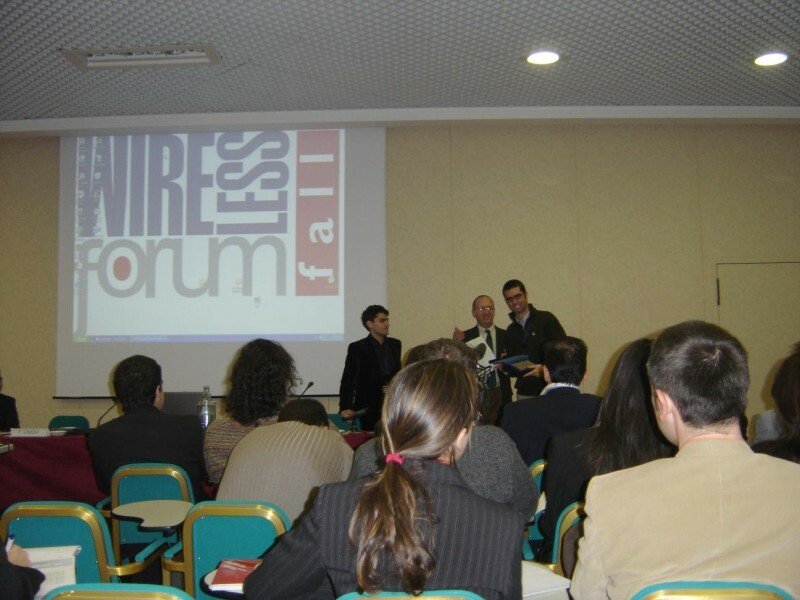 On Wednesday 24 November I attended to the Wireless Forum Fall event and in particular I followed the Mobile Fun Forum 2004 conference. 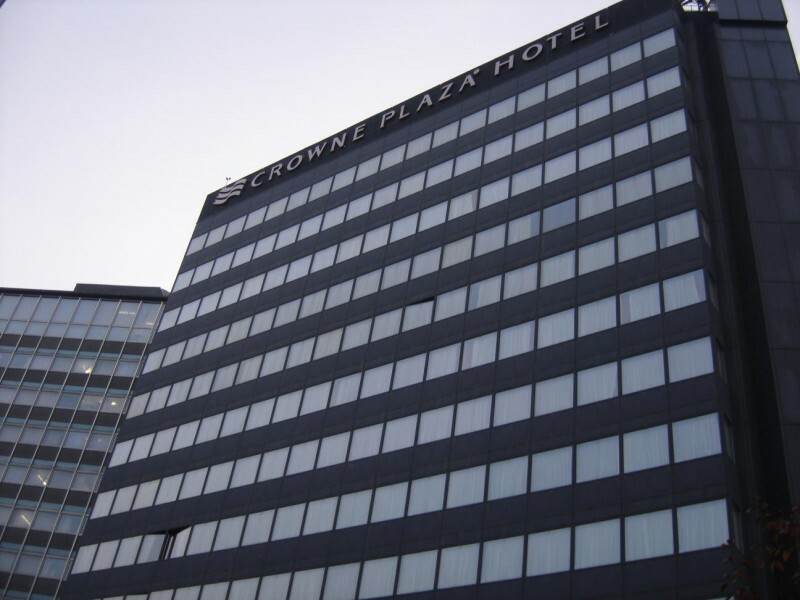 This year the event took place at the Crowne Plaza Hotel in Milan. 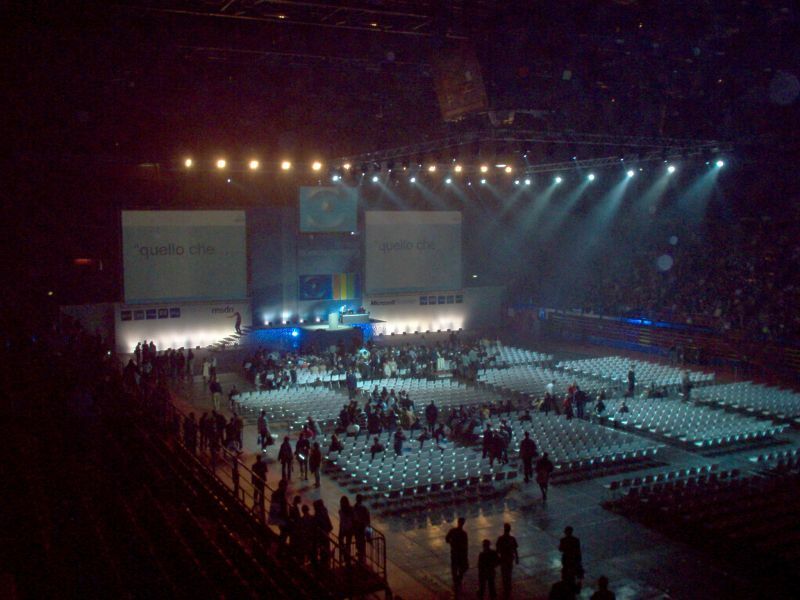 The expo area was much bigger and the event was divided into four main forums: the WLAN Business, the Mobile Office, the Mobile Fun and the Spam Forum. I followed some interesting presentations during the morning in the Mobile Fun Forum area and I had the chance to meet some old friends such as Pietro of Bryo, Tiziano of Cellulari.it, Fabio of Wireless Gaming and the always kind Marco of Wireless. It’s good to know that wireless technologies are getting even more attention in our country, although mobile gaming and PDA sectors are not certainly at the pace of other countries. If you’re curious to know if I passed the selections of the Premio Palinsesto Italia contest, well, the answer is no, as they communicated me a few days ago. Since in any contest part of the fun is in participating, I asked them if the participants will have the chance to show their projects during the two days of the event, set to take place on December 10th and 11th in Bologna, but they told me this was not in program for the first edition of the contest and that they won’t even manage to publish all the submitted projects on the website too soon. 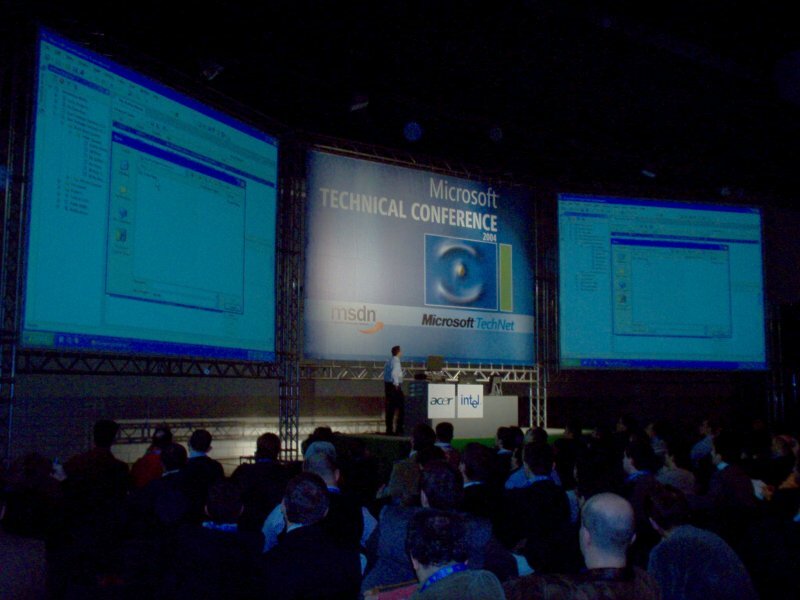 On Thursday 18 November I’ve been in Milan to attend to the Microsoft Technical Conference, held at the Assago Forum. 3008 people were present at the event, mostly developers and Technet or Msdn subscribers. The day quickly passed away among the presentations by Microsoft staff divided in four main areas. Of particular interest have been the application installation and deployment issues discussed by the always brilliant and friendly Fabio Santini, although a bit unlucky with his demos ;), and a preview of the features of Visual Studio 2005 by Gabriele Castellani-Donald Duck voice, as a friend funnily pointed out. Then Bill Gates performed the final speech in the crowded auditorium. It was the first time I saw him in person and I must say that it has been fascinating hearing about his visions of the incoming future and his intentions on focusing on well-made software to provide a challenging experience to the common non technical user. After the speech he answered to three questions from as many MVPs and then he disappeared just as he came in. Here are some pictures of the event, sorry for the low quality of the digital camera I used. Now some news about the incoming version of Ecpc: there’s still some testing to do, but judging from the increase of traffic towards the website it seems this release is getting some attention and that’s a positive sign considering the important switch to the Shareware distribution model I already announced. I’m ready with the announcement of the long awaited version 1.4 of Ecpc. It’s currently in betatesting and I won’t release it until the transfer to the new hosting provider TotalChoice Hosting will be completed, but you can get a preview of the new features and changes in the Updates page. To celebrate the announcement I’ve added a bonus section in the Download page where you can find a little present: a free Euro coins related Pocket PC theme made by McDeb. Download it, it’s available even for WM2003 SE with QVGA and VGA support. Much work is going on behind the scenes around here and the next week is going to be even busiest. Since I’m an expert at making things at the last minute ;), yesterday I’ve been able to send a participation dossier for the italian contest Premio Palinsesto Italia containing the latest 1.4 beta version of Ecpc and a preview of the desktop PC version with the same interface of the Pocket PC one, although I use it only for development purposes since the final desktop PC version will have a better and extended user interface. Finally a contest with some money for the winners, something that might be vital lymph for the next projects if the submission will pass the selections and will go up to the final round. Let’s hope for the best, finger crossed! And considering that it’s very similar to a Pocket PC from a development point of view, you might expect a Smartphone version of Ecpc well before the desktop PC one. If you like to read the blog and you check it out for updates every now and then, I suggest you to use the Mozilla Firefox browser and setup up a weekly check in the bookmark manager. Tabbed browsing and an efficient bookmark management are the killer features which made me to switch from Internet Explorer to Firefox as the default browser. Give it a try! Update: since version 1.0 of Firefox the development team discarded the notification option in the bookmark manager since it was buggy. I hope to see it again, or maybe provided by some extension plug-in.